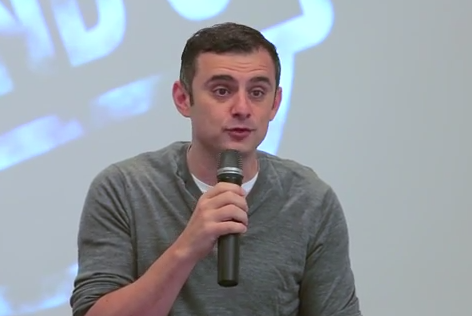 Here’s an interesting quick take from VaynerMedia founder Gary Vaynerchuk, in conversation with PR veteran B. Bonin Bough of Mondelez, about social media engagement for Brand University. His main point is interesting: it’s more effective to message his 34,000 followers on Snapchat with a direct call to action than to send a tweet with the potential to be seen by far more people…so other platforms may be more effective in terms of making a given topic trend on Twitter than Twitter itself. His theory is similar to our own experience with pitching: targeting is, in almost every case, more effective than mass messaging.